Legendary actor and politician NT Rama Rao's biopic N.T.R: Kathanayakudu has released today. 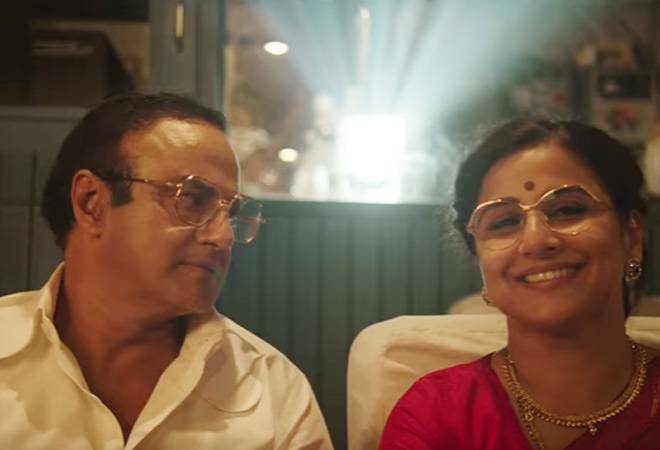 Directed by Krish, N.T.R: Kathanayakudu stars Nandamuri Balakrishna and Vidya Balan in lead roles. N.T.R: Kathanayakudu, the first instalment of the two-part series, is expected to do well at the box office. According to reports, N.T.R: Kathanayakudu is expected to collect around Rs 25-30 crore from 1,100 screens worldwide. In fact, N.T.R: Kathanayakudu is expected to become the biggest hit of both Nandamuri Balakrishna, who is portraying his father, and director Krish. Multiple things are likely to work in the favour of N.T.R: Kathanayakudu. To begin with, the subject matter of the film. N.T.R: Kathanayakudu narrates the life and times of the NTR - from his acting career to his political career that included three terms as the Chief Minister of Andhra Pradesh. The generations succeeding his, who have only heard about NTR's life would be excited to watch N.T.R: Kathanayakudu.